Your credit report and your credit score work together to present lenders with an overall picture of your financial health. The difference between these two entities is often a source of confusion. Your credit report contains information about your past and present credit agreements (loans, credit cards, mortgages, etc. ), how consistently you make on-time payments, current debt, as well as listing inquiries about your credit history. It also contains information from public records such as court judgments against you, tax liens, or bankruptcies. It’s important to check your credit report on a regular basis and make sure that your personal information and financial accounts are accurate. How do you do that? In the United States, there are three credit reporting agencies: Equifax, Experian, and TransUnion. You are entitled to a free report from each of these agencies once every 12 months. You can submit a request for all three at once by visiting AnnualCreditReport.com. Important things like how much you pay for insurance, what type of mortgage terms you get, and job application success can depend on your credit report. Checking your report once a year is a great start, but what if someone has stolen your identity and is opening accounts in your name? Wouldn’t you want to know right away? What about if one of your creditors was reporting a late payment by you? For these reasons, I highly recommend you sign up for a credit monitoring service. I use TransUnion, and although it costs about $20/month, it’s already alerted me to two instances of a creditor making an incorrect late payment incident in my report. If you want to try it our first, they offer a 7 day trial for $1. There are other in the market like MyFreeCreditScoreNow.com which offer similar services, but I haven’t tried them yet. If you do, please let me know what you think. The sooner you know someone has stolen your identity or a creditor is making negative reports against you, the sooner you can take action to remedy it and lessen the damage. Still not convinced about credit monitoring? 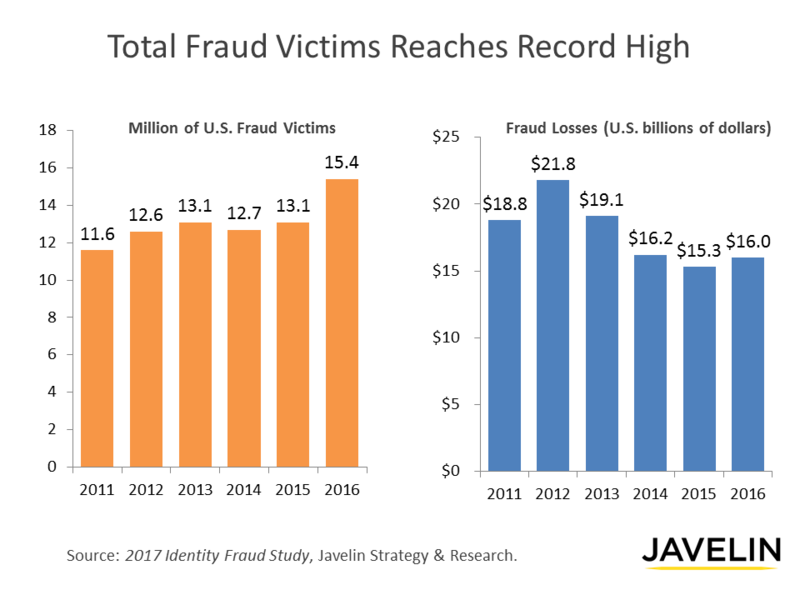 The 2017 Identity Fraud Study released by Javelin Strategy & Research, revealed that the identity fraud incidence rate increased by sixteen percent, a record high since Javelin Strategy & Research began tracking identity fraud in 2003. The study found that despite the efforts of the industry, fraudsters successfully adapted to net two million more victims this year with the amount fraudsters took rising by nearly one billion dollars to $16 billion. 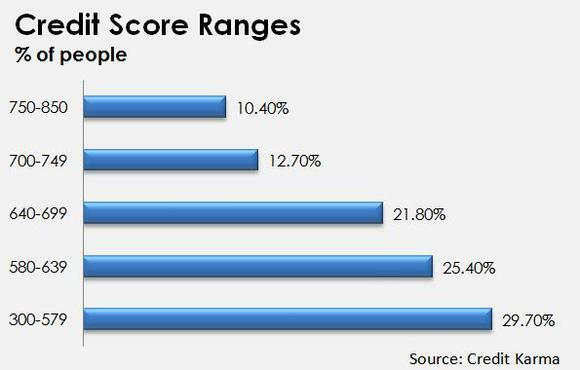 You can think of your credit score as a grade that is awarded to you based on the strength of your credit report. It’s a three-digit number that will range form 300 to 850. 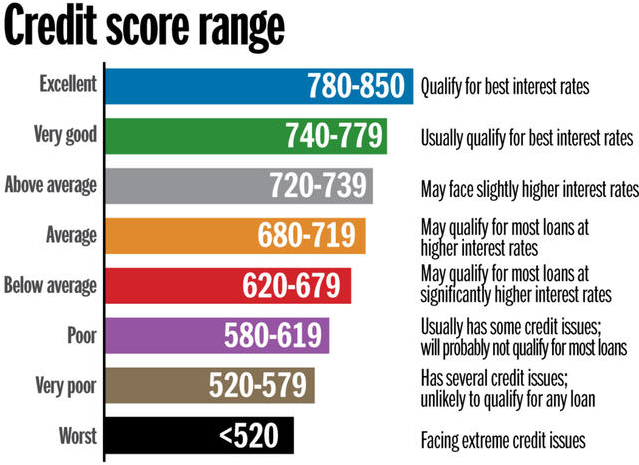 A higher score is an indication of good credit and a lower being bad. The three reporting agencies above will take information from your credit report and come up with their own score for you. You generally have to pay the agency to get your score, although some banks and credit card companies will give it to you for free as a sales incentive for using other services. As mentioned above, it might be a good idea to sign up the credit monitoring services these reporting agencies offer. By knowing what your credit report contains, as well as your credit score, you’ll be in a better position to make informed decisions. Take care of both of them, and they will take care of you.